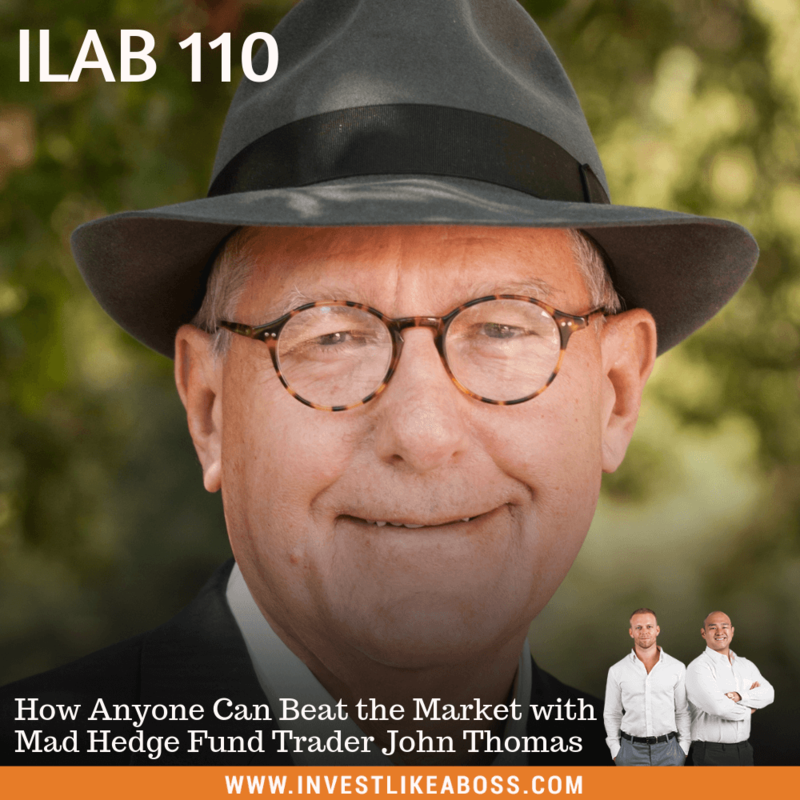 John Thomas is one of the founding fathers of the modern hedge fund industry. He broadens the public understanding of the techniques and strategies employed by the most successful hedge funds so that they may more profitably manage their own money. In his free time, John climbs mountains, does long distance backpacking, practices karate, performs aerobatics in antique aircraft, collects vintage wines, reads the Japanese classics, and engages in a wide variety of public service and philanthropic activities. During this episode, John will share some of the investing principles that he’s used to yielding him up to 35% returns. Learn about the trade alerts, his favorite platforms to use, and how traveling the world has only improved his success. 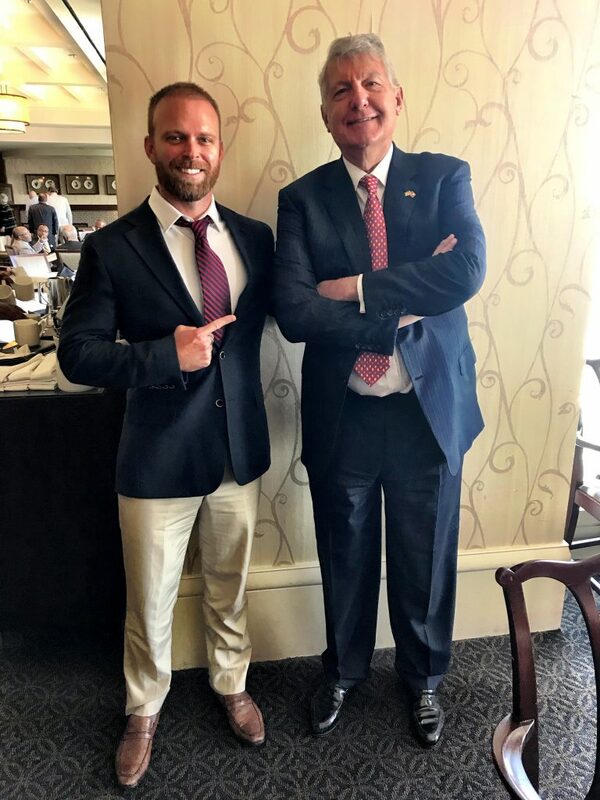 Expect to hear about his thoughts on passive verse active investing. After hearing this you might want to adjust your strategy. Listen to ILAB 109 on iTunes here or subscribe on your favorite podcast app. Copyright 2018. All rights reserved. Read our disclaimer here.